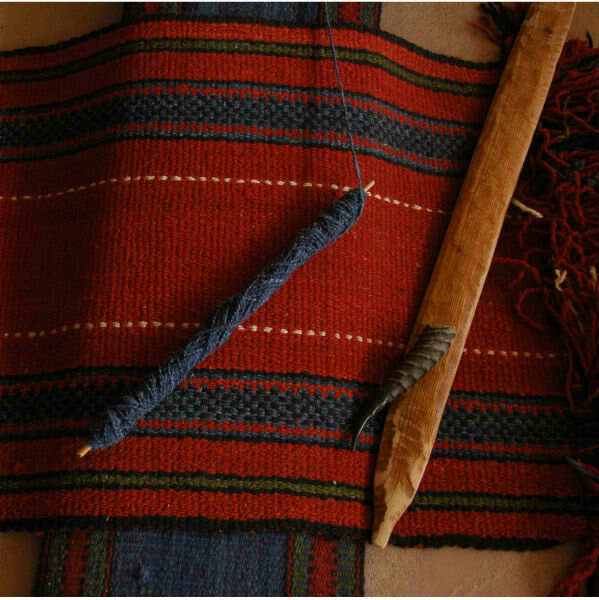 Sidreh – Lakiya Negev Weaving, located in the Bedouin town of Lakiya in Palestine, helps local women on two fronts. 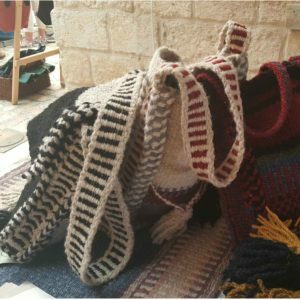 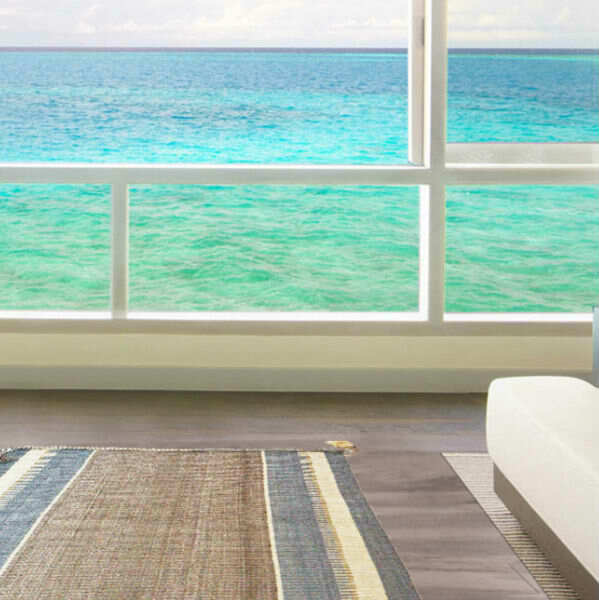 The first is social entrepreneurship – through the teaching of Bedouin weaving skills Sidreh creates artful traditional woven goods: pillows, bags, rugs and more from pure wool of Awasi sheep. The income used from this is used to help support the most underprivileged segment of society in Palestine, primarily by providing literacy training to adult Bedouin women as well as providing them with a stable income.